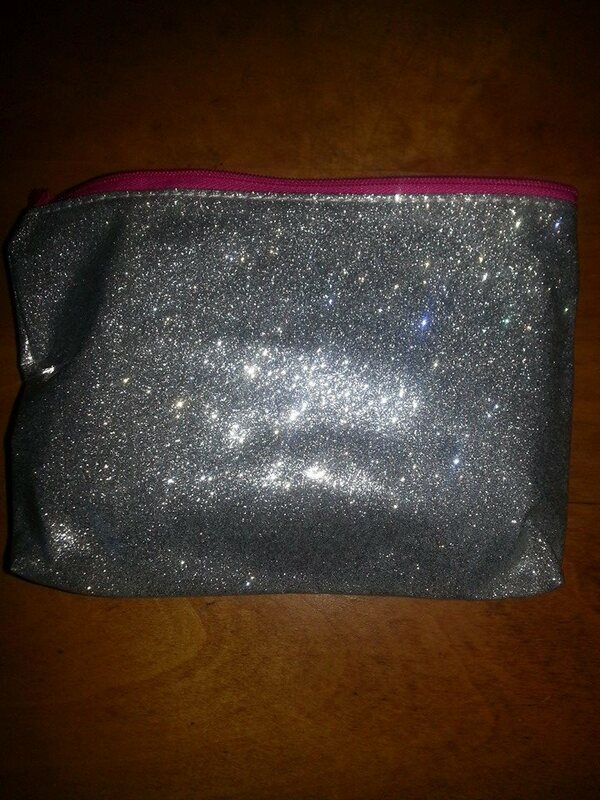 IPSY NOVEMBER UNBOXING: “GIRL MEETS GLITTER” – SPARKLY OR DULL? And the second unboxing (or, in this case, unbagging) today is courtesy of Ipsy. The previews for this bag (and the bag itself, actually) had been pretty intriguing. Although I had peeked at my glam room (I have absolutely zero willpower when it comes to these subscription boxes, obviously), it’s still not as exciting as actually having that bright pink bubble wrap envelope in my hot little hands. So let’s rip this baby open and see what awaits. The bag this month is seriously adorable. Metallic silver trimmed out in pink? Yup, no way to go wrong with that combo at Casa Beholding Eye. We’re all over that. This is even cute enough to carry as a clutch to more casual holiday gatherings. Color us impressed, Ipsy. 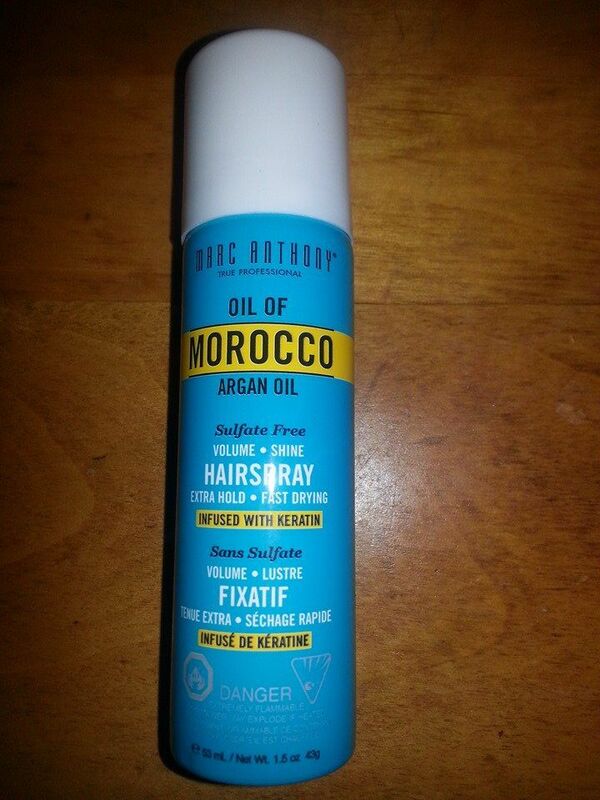 This is by Marc Anthony and is their Oil of Morocco Argan oil hairspray in a great travel-friendly size. 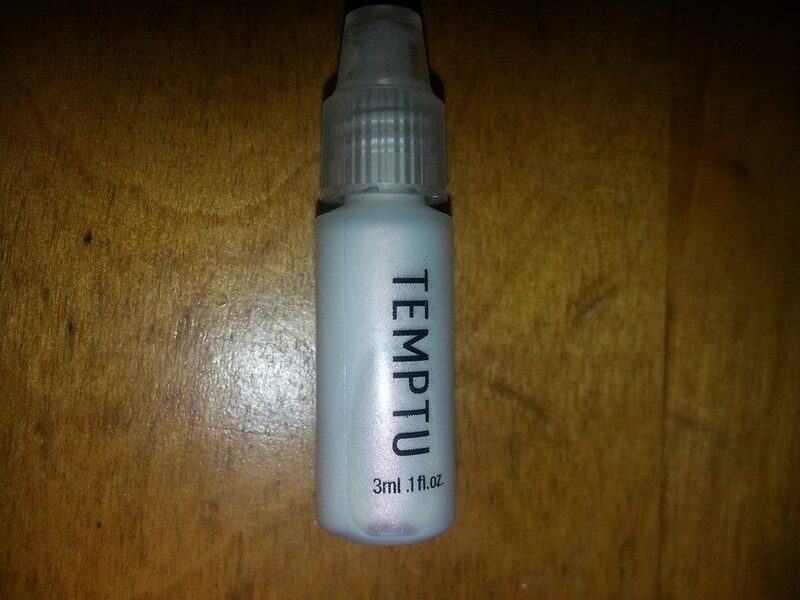 Big enough to get multiple uses, no detectable fragrance, and has gotten really good reviews at other sites. Oh yeah, we’re very happy with this product. Off to a good start, Ipsy! As predicted, out of all of the possible choices, yours truly did indeed receive the lilliputian-sized Temptu highlighter. Well, at least it’s in a different color than the one I received in Birchbox 2 months ago. Tiny but a little goes a long way, this is in Pink Pearl. It really is a lovely color. Just keep it away from small children, for safety’s sake, because it’s definitely small enough to be considered a choking hazard. Now we’re talking, Ipsy. 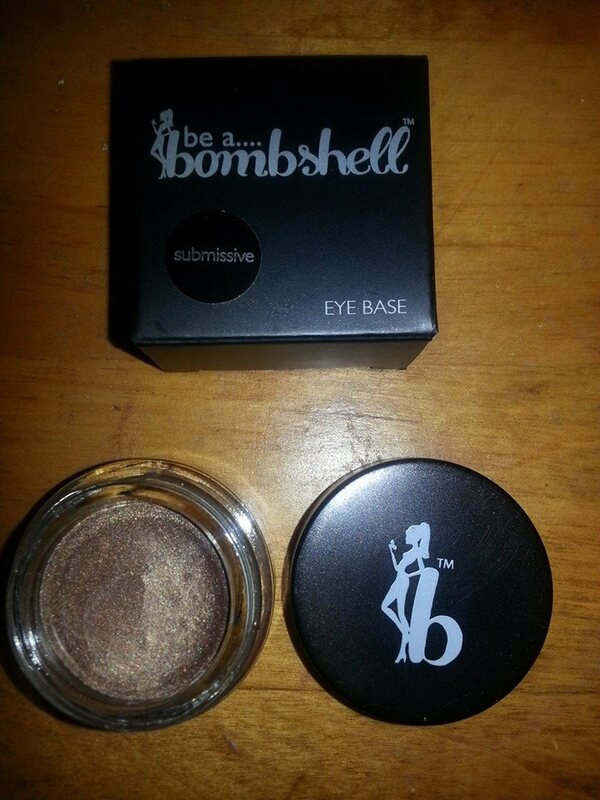 This is a full-sized eye shadow base/primer by Be A Bombshell in the color “Submissive,” which is a seriously gorgeous bronze shade. Actually, I love the sheerness and ability to build with this product (swatch below). I think it would work quite well as just a simple shadow as well. Loving this one, Ipsy. Next is the J. 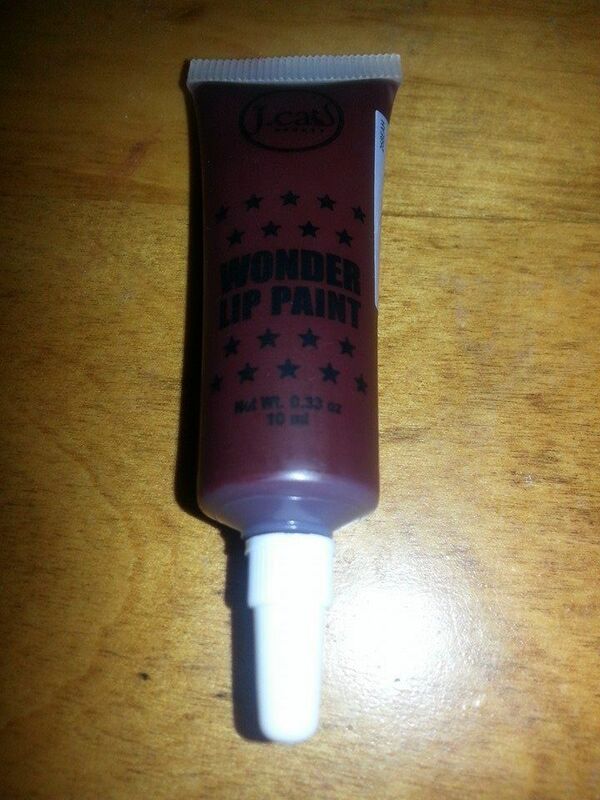 Cat version of the OCC Lip Tar, this one in Red Potion. This is apparently the J. Cat equivalent to OCC’s Black Dahlia. 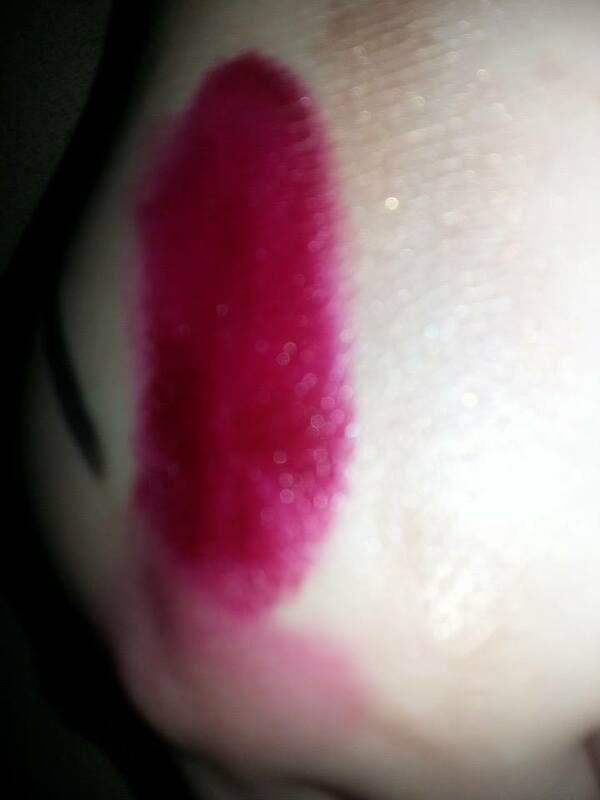 It’s a really bold and lovely color and, as you can see in the swatch below (to the right of the lip color is the bronze-colored Be A Bombshell “Submissive” described above). 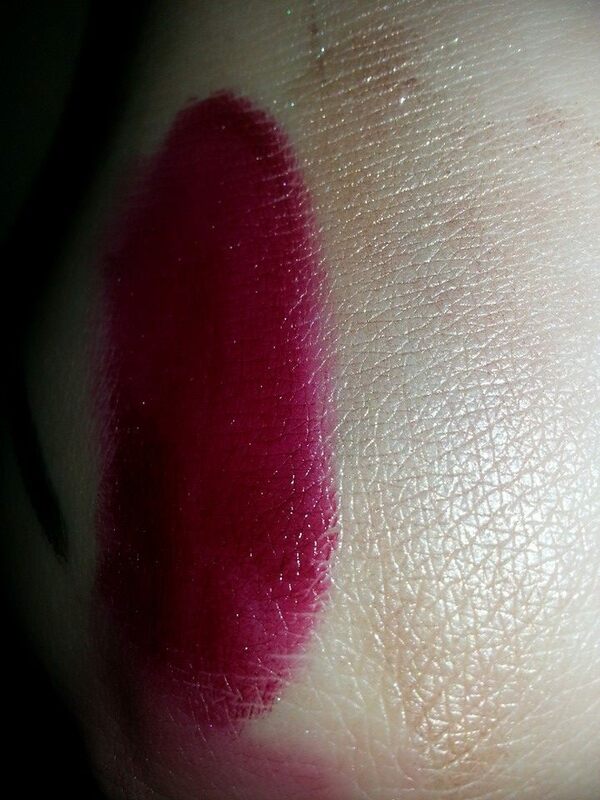 We’re loving that Red Potion can be blended out to a lovely sheer tone or applied normally for a bold lip. 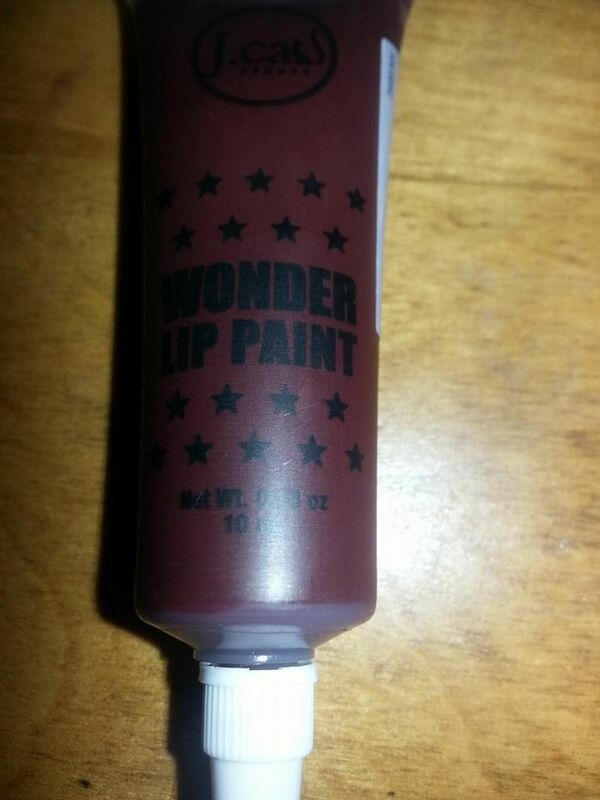 While I prefer the quality of the OCC Lip Tar, this seems to be a very decent product as well. My daughter immediately fell in love with it (she had desperately wanted Black Dahila in Glossybox a couple of months ago but received Authentic instead – which yours truly immediately confiscated). Full-sized and a welcome collection to the lip arsenal, Ipsy! 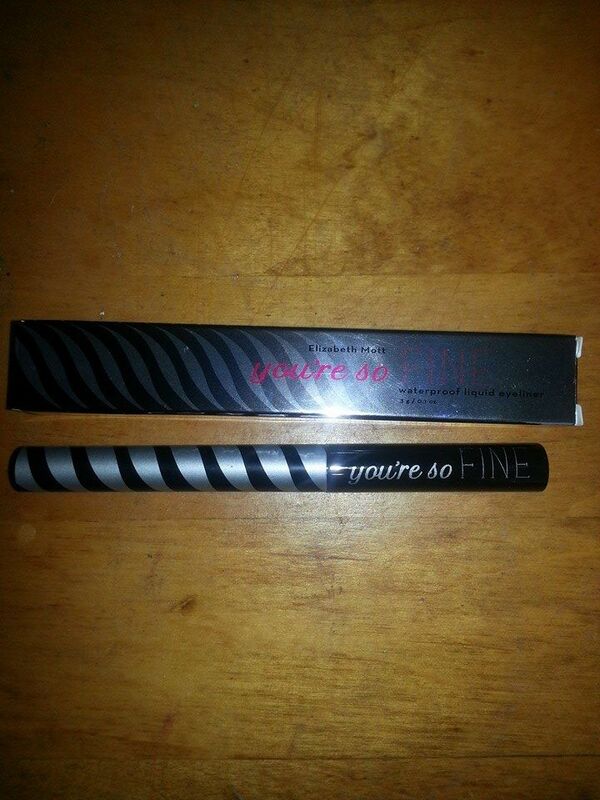 And here we have yet another full-sized product from Ipsy, this being the Elizabeth Mott waterproof eyeliner in Glitterati. This is really lovely, a deep jet black with just a hint of sparkle. Very subtle and definitely doesn’t scream LET’S DISCO!!! After the hand swatch dried, it was extremely difficult to make it budge, so it looks like this will definitely be long-wearing and help to avoid the dreaded raccoon eyes at the end of the night. I love a good liquid liner on occasion, as does my daughter, so this will definitely be put to good use. All in all, a pretty great bag from our friends at Ipsy…Although after receiving 2 of the tiny Temptu highlighters now, I’m hoping to NOT receive a third one from my subscription boxes. 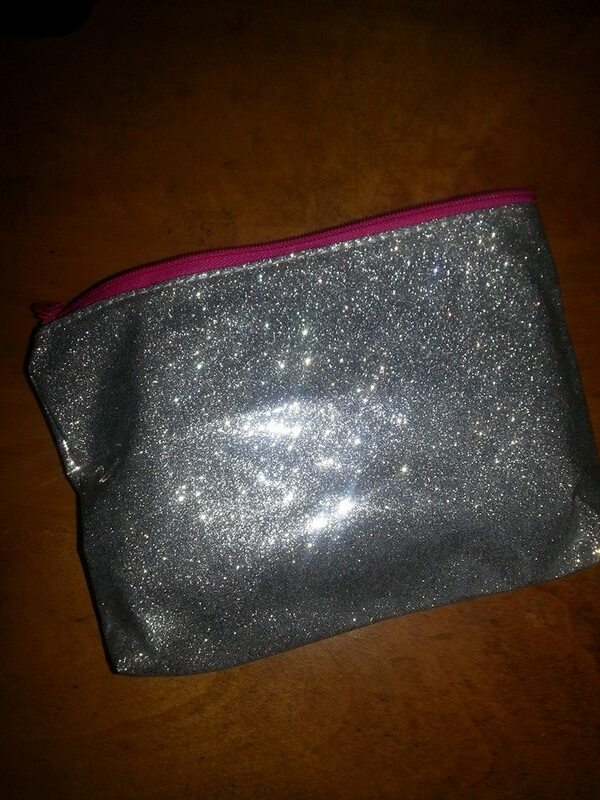 Everything else in the Girl Meets Glitter bag receives a pretty enthusiastic 2 thumbs up, though (well, okay 4 thumbs up, since my daughter concurs). Later this week we’re hoping to receive Lip Monthly, French Box, Glossybox, Lip Factory, and more, so stay tuned!